This was a ‘double month’ challenge – there are less people cycling during the long winter nights so we thought that was only fair. Anyway, the total reached was a respectable 1158km, raising £366 for Isle Access. Hopefully this will help them run more accessible cycling events, and even go towards buying their own accessible bikes which can then be used by the community. Isle Access is a not for profit organisation which has the aim of making the Isle of Wight more accessible and inclusive for everyone. They provide information about access for visitors and residents (see https://isleaccess.co.uk), and provide disability awareness training and guidance. Last year they organised an accessible cycling event in Sandown. 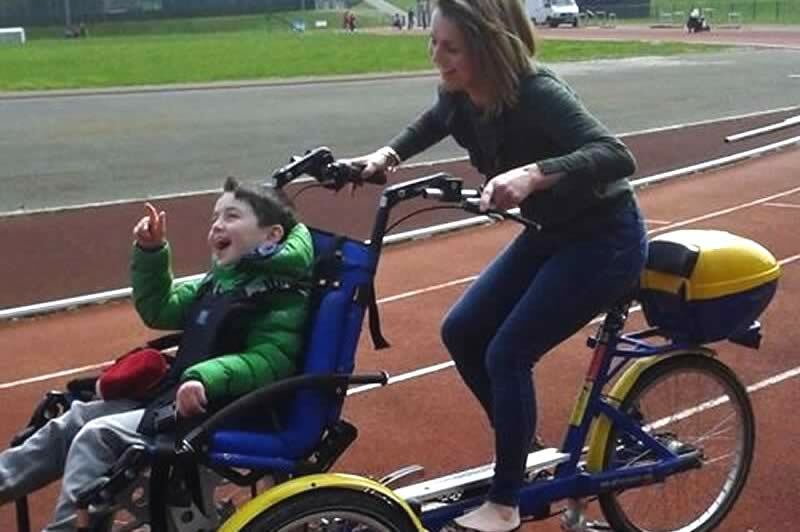 Using specially adapted bikes they were able to provide a cycling experience for adults and children who had never previously had that opportunity. It was such a success that they hope to run more of these events.